We want you to see just how configurable the Spaceoasis product range can be. Download our entire range of 2D CAD blocks to create your perfect space. 3D CAD blocks are also available upon request – please contact us to find out more. All of the images in the Products section available to download in one single ZIP file. 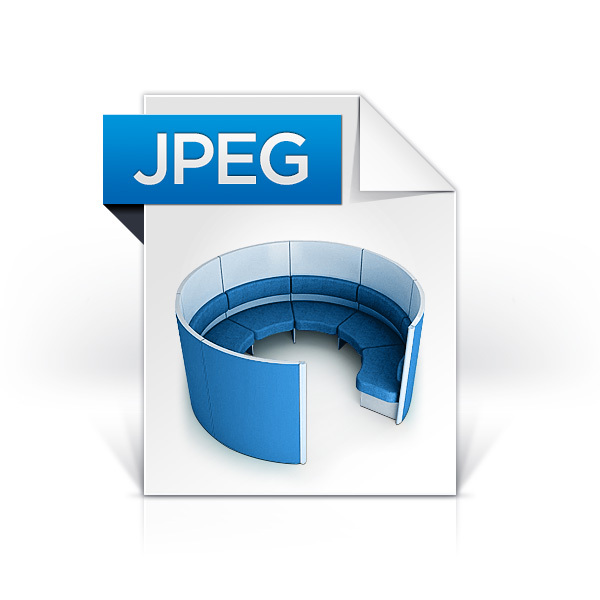 Download our entire range of JPEGs images to provide all the inspiration you need.